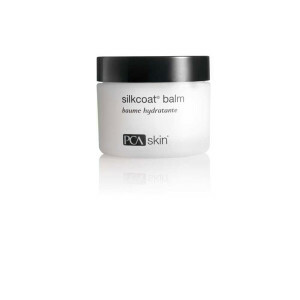 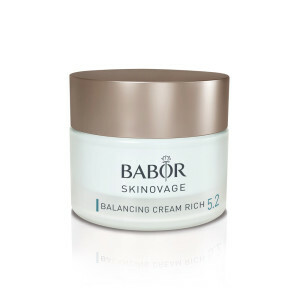 Deliver intense hydration with this rich, antioxidant PCA Skin nightly moisturizer containing shea butter, olive fruit oil and sweet almond fruit extract. 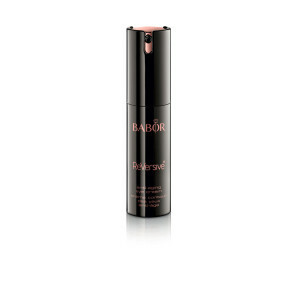 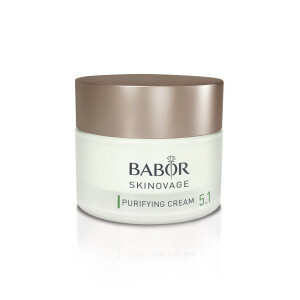 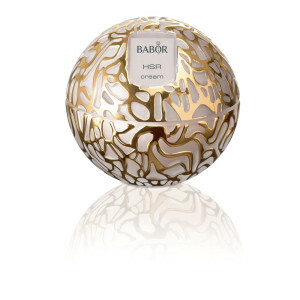 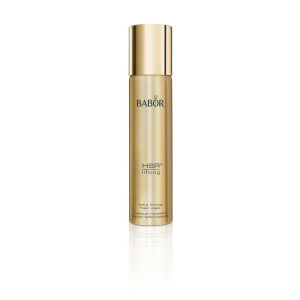 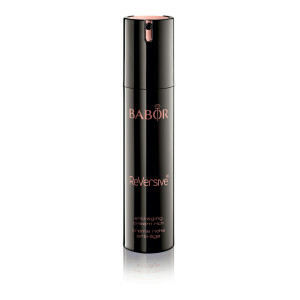 The exclusive Babor precision formula with the active ingredients Telovitin, Agicyl, Epocyl and Lumicol restores the skin's youthful radiance. 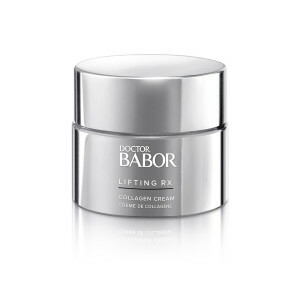 Luxurious lifting cream with unique anti-wrinkle effect.